Making easy money means looking for a need and filling it, no matter what the time of year. Be creative, look around, identify what people don’t want to do that you could do for them. Once you’ve decided, let people know. Put up fliers, place newspaper ads, and tell everybody you meet. As word gets around you will be busy and making money all winter long. Many people use fireplaces and wood stoves to help keep warm in the winter. Although some people get all of their wood in the summer, others buy throughout the season. If you like working outside in good weather, cut, split and stack your own firewood starting in the spring. 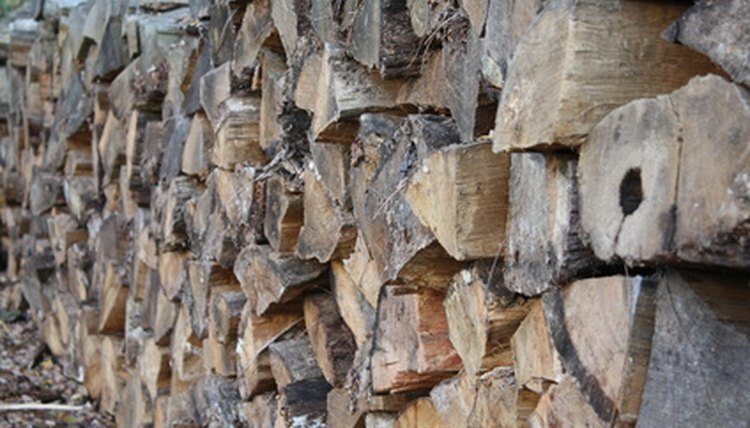 Stack it in cords, the standard unit of measurement for firewood, according to the University of Missouri Extension service. A cord consists of cut wood (split of not) that is packed tightly together to form a row 4 feet wide by 4 feet high by 8 feet long. If cutting firewood doesn’t appeal to you, buy large quantities of wood that has already been cut and split. Buy it when the wood is least expensive, in spring and summer, and store it until winter. By purchasing in quantity early in the year you should be able to get your wood very inexpensively. Then, sell it for premium prices when the weather turns cold. Hire a helper for an hour or so when you make deliveries and it’s a quick, easy job that will make you money throughout the winter. Shoveling sidewalks and driveways probably doesn’t qualify as easy money as far as most people are concerned. Instead of grabbing a snow shovel and clearing everything by hand, however, consider using a snow blower to clear walkways, driveways and doorways for businesses and neighbors. You can get an electric blower for less than $250 or a gasoline-powered machine for around $500. If you live in an area that gets a lot of snow, your machine should pay for itself fairly quickly. All you need to do is to walk behind it and guide it. Your services will be in demand as long as there is snow. Winter is a time of gift giving for many people throughout the United States, but not everyone wants to wrap gifts themselves. Getting started won’t cost too much, especially if you are able to plan ahead and buy wrapping paper when it goes on sale at the end of December. The work is easy, and if you are precise and creative you will be in demand all season. Talk to businesses and see if you can get some space in one for the season. 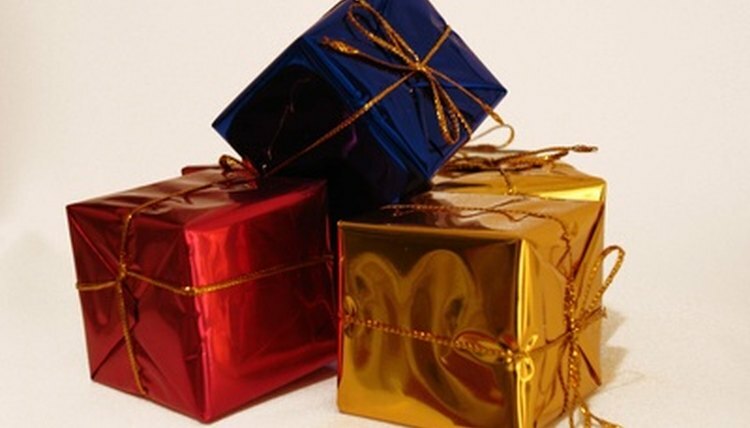 Explaining to the owner how having a gift-wrapping service in the store will bring in more business for him should help you get some space, or you can work out of your home or go to the client’s home. Quarters, Cindy. "Good Ways to Make Easy Money in the Winter." , https://careertrend.com/list-6644444-good-make-easy-money-winter.html. 05 July 2017.